You can order online and have your order delivered promptly! 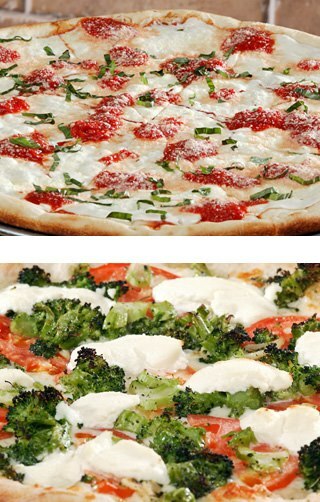 Paesans Pizza and restaurant was established in 1994 and is family owned and operated by the Scavio family. We have multiple locations in the capital region and are still growing. Paesans Pizza prides ourselves in serving customers with the finest food made with the best quality ingredients with superior service. Check out the great Catering Menu for your next event. Get great coupons and check out the catering menu!